BREAKING: NBC and CNN report that Special Counsel Robert Mueller has completed his investigation into evidence of criminal behavior by Donald Trump’s presidential campaign and transition, and has provided Attorney General William Barr with an initial report. Careful what you wish for, crazy grandpa tovarich! David Rohde at The New Yorker has some exoectations. Barr, a longtime Republican lawyer who served as Attorney General under President George H. W. Bush, is required, under Justice Department guidelines, to file a summary of Mueller’s report to Congress. He must also disclose what legal steps, if any, he prevented Mueller from taking during the probe and why. How long Barr will take to file the report is unclear. Trump-era Washington is unlikely to wait for him. Given the stakes for the President, the first—and loudest—commentator will likely be Trump himself. Will he immediately take to Twitter, or show unusual restraint? Nancy Pelosi has called for caution, but will Democrats who already back impeachment follow her advice? A torrent of partisan tweets, statements, and interviews is likely—with no one sure of Mueller’s exact findings. Democrats will warn of a coverup if the full report is not released. Republicans will demand an end to what they call specious investigations of the President. As my colleague Adam Davidson noted, the initial result could be chaos. In the weeks ahead, though, clarity will gradually emerge. House Democrats have vowed to subpoena the Mueller report and, if Barr refuses to hand it over, to subpoena Mueller himself to testify on the Hill. A prolonged constitutional crisis could ensue, with a struggle over the report between the legislative and executive branches decided by the courts. Trump’s lawyers have signalled that they may cite executive privilege as grounds to blocking the report’s release. Most legal scholars agree that Trump, like Nixon, will lose that argument before the Supreme Court. 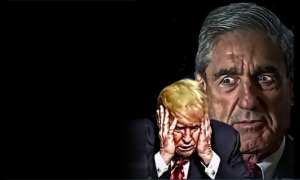 Eventually, Barr will be forced to hand the Mueller report to Congress, which will most likely release or leak it. According to a statement from Barr’s office, additional information about Mueller’s findings — following consultation with Assistant AG Rod Rosenstaein and other Justice Department officials — could be released as early as this weekend. 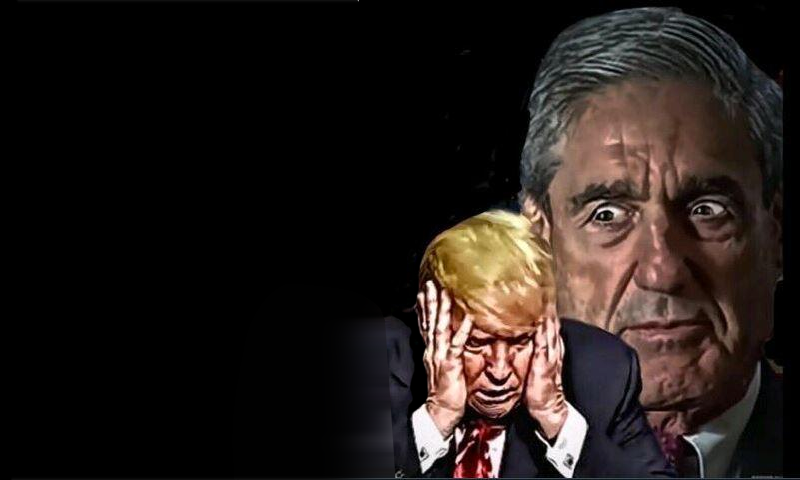 There is no way to tell if possible additional indictments exist under seal (UPDATE: Mueller’s office will not be bringing additional indictments, but both the Eastern District of Virginia and Souther District of New York may have filed sealed indictments in probes spun off from Mueller’s investigation), and Trump’s problems are far from over as the Southern District of New York and New York AG continue to investigate Trump’s corporate activities, campaign, and money trail.